Properly kicking off a data center migration project presents a company with many challenges. Data center migration projects are undertaken for many different reasons but once you decide it’s time to move, what do you do next? How do you get started? Properly initiating a data center migration project is key to avoiding many common pitfalls and issues. 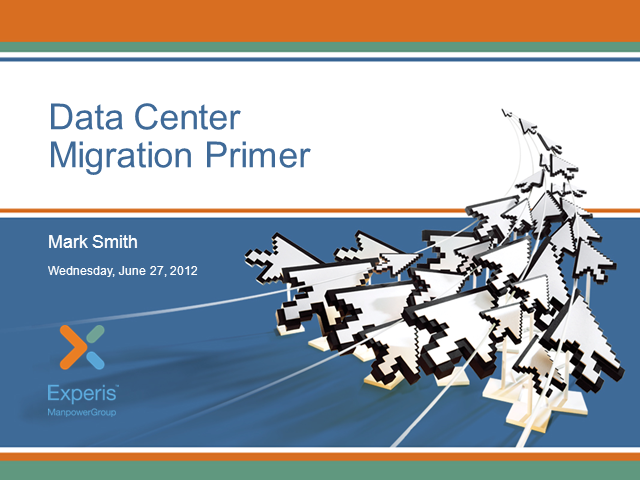 In this webinar we will provide a primer on data center migrations starting with a review of the key drivers that create migration projects. We will build a migration reference framework and review the fundamental questions that must be answered to initiate a migration project in a way to avoid schedule delays and cost over runs.